Is the car you currently have no longer reliable? Or maybe you never owned a car before and the time has come that you need one? As you begin shopping for a car or vehicle, there is one concern that is in the back of your mind – you have less than perfect credit. You are a bit pessimistic about being approved for a car loan. Well, stop worrying! 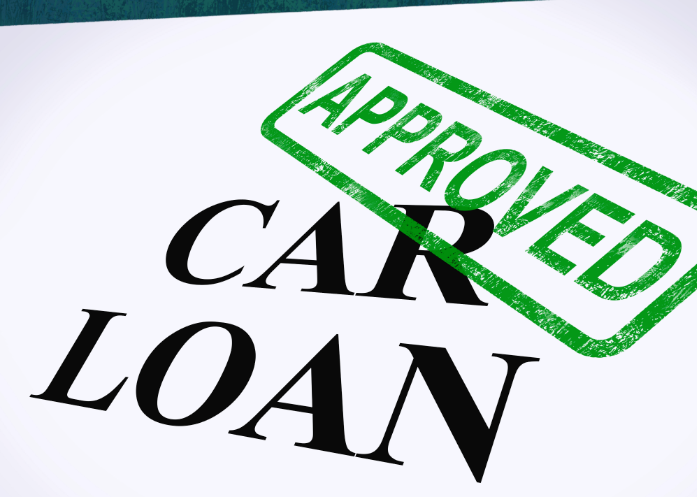 Expert Auto is the leader in providing car loans with poor credit in Temple Hills. Even if the regular financial institutions will turn you away for a car loan, the finance team at Expert Auto will get you approved for financing. We have many lenders at our disposal that we work with on a daily basis that specialize in approving individuals with less than perfect credit. Everyone deserves a vehicle and a second chance to improve their current credit situation. We give you both here at Expert Auto. Every single customer that comes to us will get treated with complete respect and understanding. Our customers are our #1 priority. We fully appreciate the importance of every customer and our success proves it. Our finance team will thoroughly explain the entire application process to you and will leave no stone unturned.